On the latest episode of Nerdsense, the boys are swinging hard on Iron Fist. As per usual, though, the asides are coming fast. It’s tangent after tangent. They also cover the latest of Fox’ Marvel offering, Logan. Is it the best “X-Men” film yet? Listen to find out. Cheers! 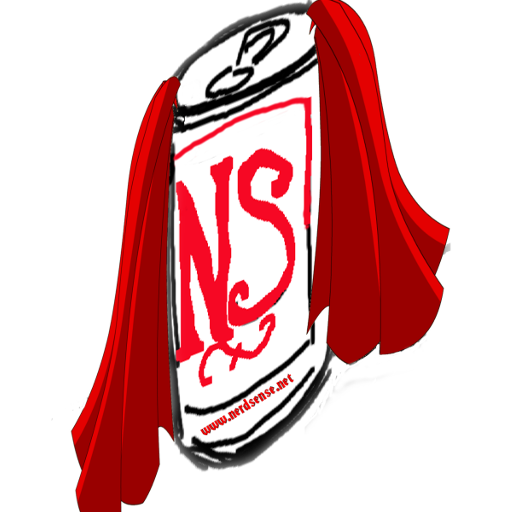 We also recorded a Nerdsense Drinks Half Pour during the podcast which you can check out below!